This is probably the place I frequented most after I moved into Aylesbury roughly 8 months ago. It is a value for money day out as the bus fare is only 5.50 return and the journey a little over an hour. 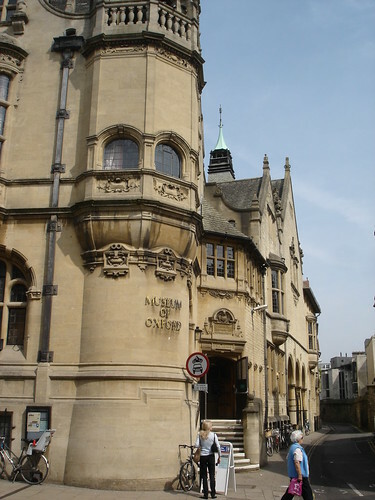 Oxford is the home to the oldest English speaking University that is now over 800 years old. Imagine the amount of scholars or graduates that has walked through the cities as students and then went on to the change the world or achieve greater heights. 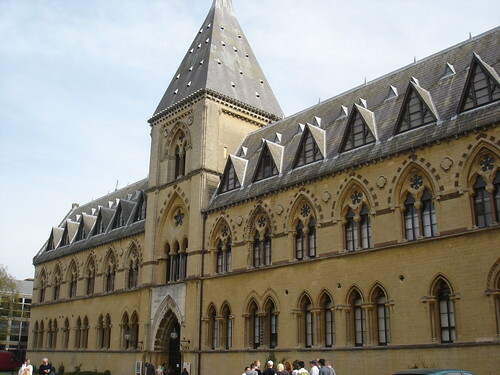 Click here for a list of famous Oxonians. 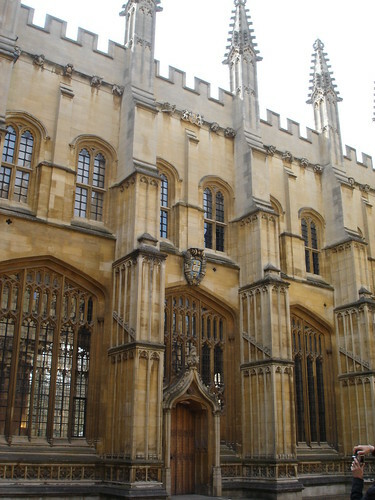 I decided to be a tourist today and here are some of the snap shots I took of the attractions in Oxford. 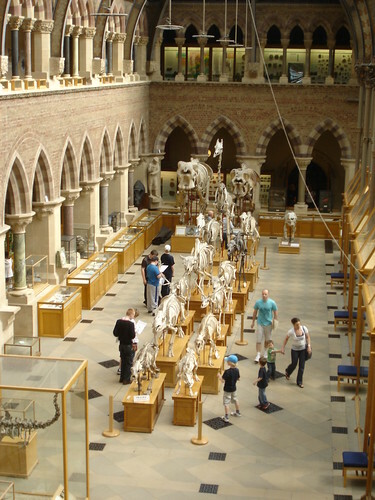 University Museum Of Natural History - My Favourite! 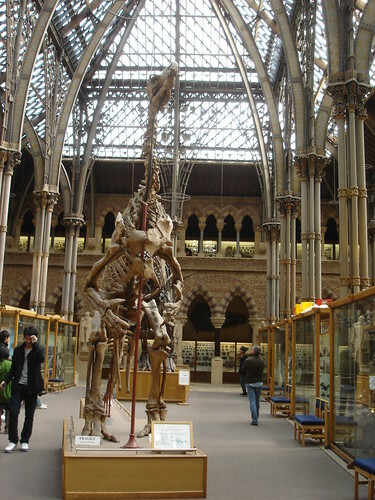 The Museum Of Natural History was my favourite as it houses a large collection of Dinosaur bones. Anything with Dinosaurs are sure winners! 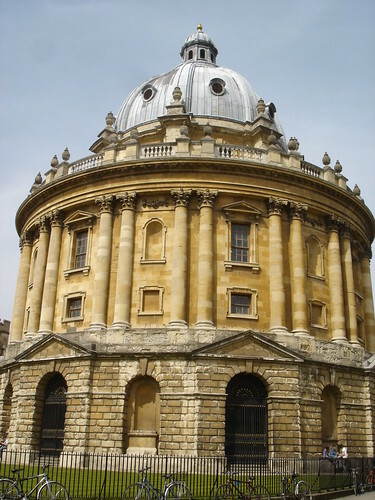 Radcliffe Camera - It houses the Radcliffe Science Library. 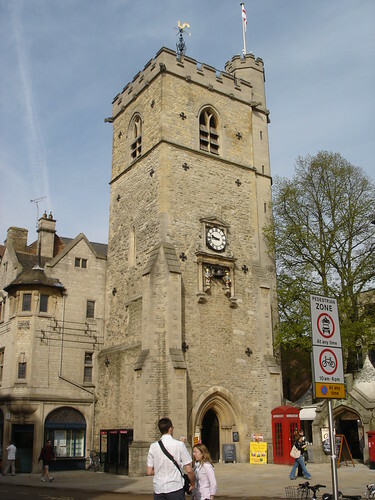 There are several operators that run hourly buses/luxury coach between Oxford and London such as OxfordTube. Visit the official tourist site to download a printable map or discover more details before your trip! Oh well, I am once again glad that I took a day out exploring as it would have been a great waste as the weather was near perfection. Till my next day trip... take care! Im having some troubles trying to load your blog. I've been read it many times before & never gotten something like this, but now when I try 2 load something it just takes a little while (4-15 minutes ) & then just stop. I've tried with www or not. Does anyone know what the problem could be? Ask your support at hosting..And, yes, thanks for your post!